We love photographing out on location and your yard is the perfect place for us to photograph your horse. We can photograph you and your dog too. Everything we do starts from a series of photographs that we make at your yard. We’ll discuss with you print sizes, finishes and framing options, all designed to fit your artwork perfectly into its new home. Photography of one horse and may also include one dog if you wish. Additional horses and dogs will attract a photoshoot fee of £25 per horse and dog combination. 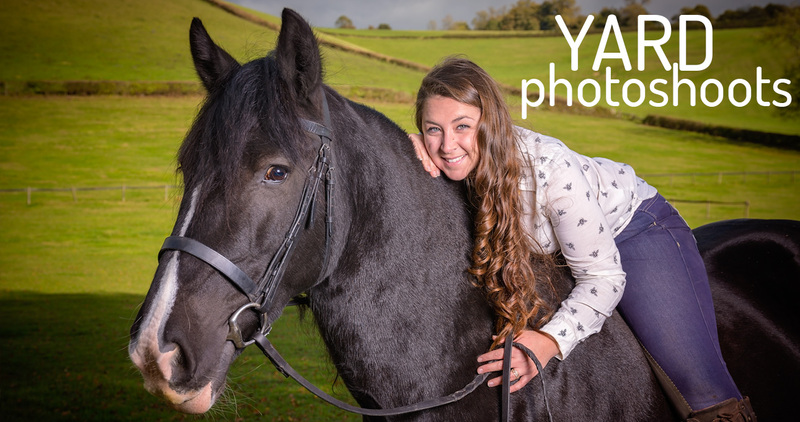 Special offer… If 3 or more owners from the same yard book a photoshoot on the same day a fixed fee of just £150 will apply.